Welcome to the Bike Insurance quoting section of our website. Much like car insurance, motorcycle insurance is mandatory. 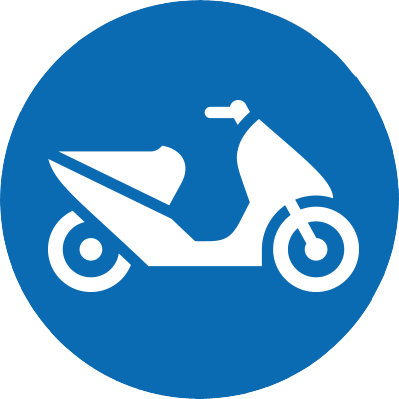 We offer competitive rates for touring, cruising and standard model bikes in Alberta. Coverage is based on the make and model of your motorcycle, the number of years you have been insured and your driving and claims history.